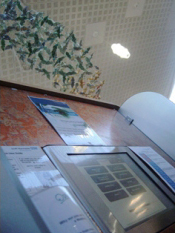 South Manchester PCT have implemented a number of kiosk browser solutions throughout South Manchester. These units have been deployed to allow users access to specific websites displaying community and healthcare information. Since the implementation of these units, thousands of users have successfully used them to obtain information where they previously may not have been able.